Made of alpaca fiber and acrylic. 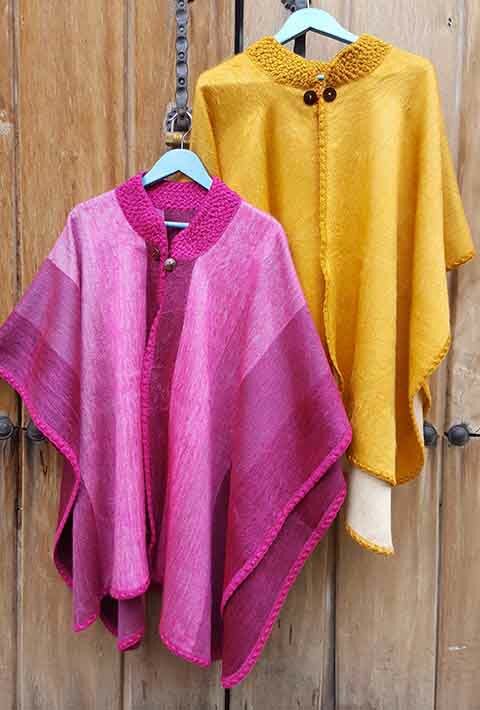 Inspired by the elements of the great peaks of the Andes mountains, lakes and animals. Will keep warm and comfortable in cold seasons. Elegant, fine, comfortable and warm. Unique colors ranging from solid or shaded. Made of alpaca and acrylic. Never go out of fashion and suited for cold climates. Wonderfully elegant, soft, luxurious and so warm. It never bothers the skin. 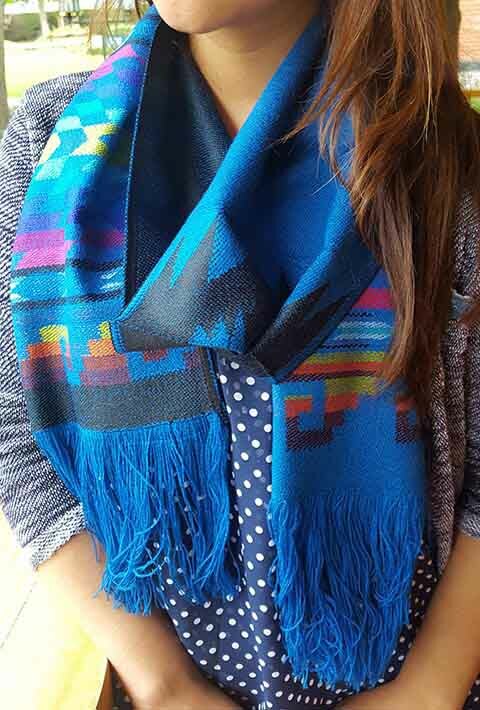 These fabulous shawls are versatile, it can be used as a neck scarf, or for special occasions. 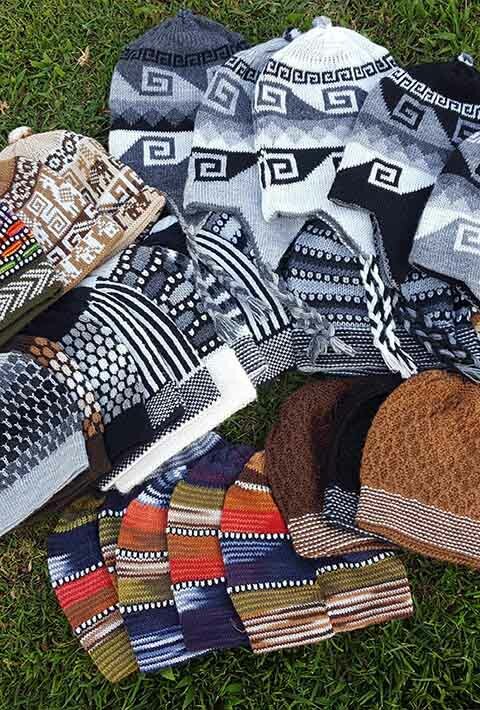 Natural, hypoallergenic & sustainable materials, styles and designs of mountains and animals unique and always in fashion. 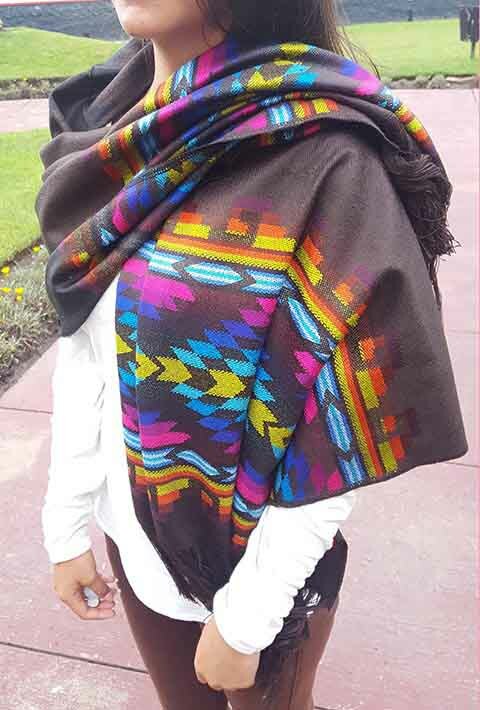 Made by Ecuadorian artisans. Alpaca fiber for every season. 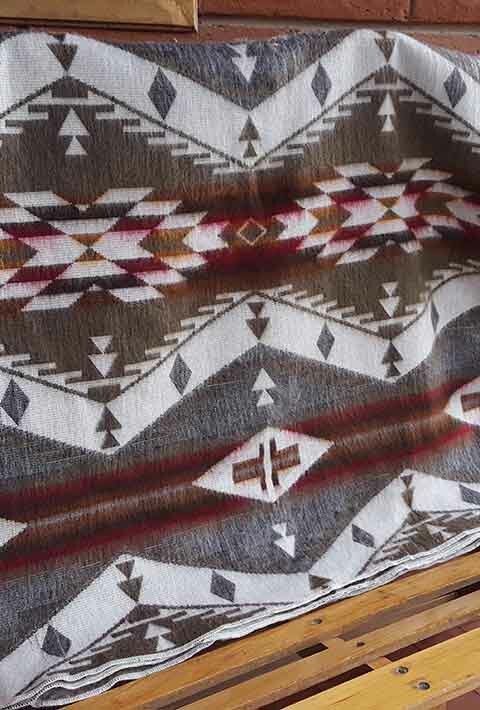 100% alpaca, wool alpaca and alpaca blend ponchos. Styles ranging from crocheted neck, hooded and fringed edges. Beautiful colors from every color spectrum. 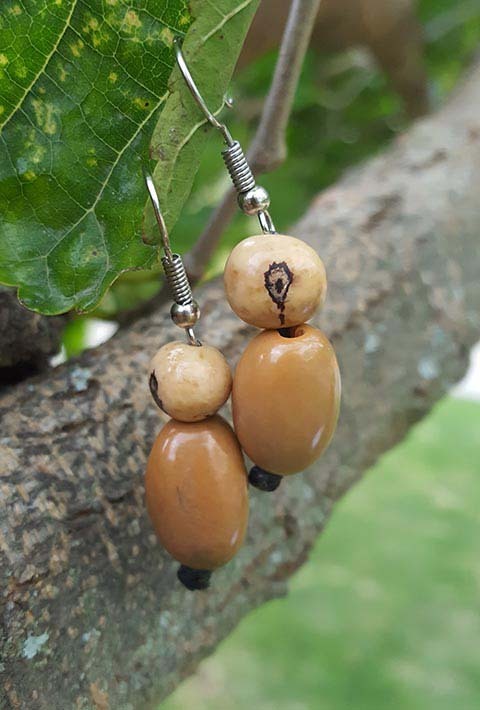 Tagua, pambil and acai seeds. Eco friendly and long lasting assortments. Styles to match any color and mood. Earrings that are simply stunning. 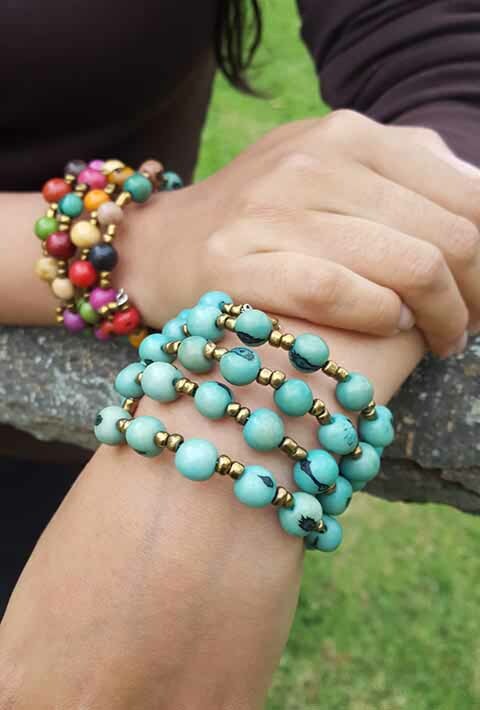 Made from tagua, pambil and acai seeds. Eco friendly and long lasting assortments. Beautiful bracelets. 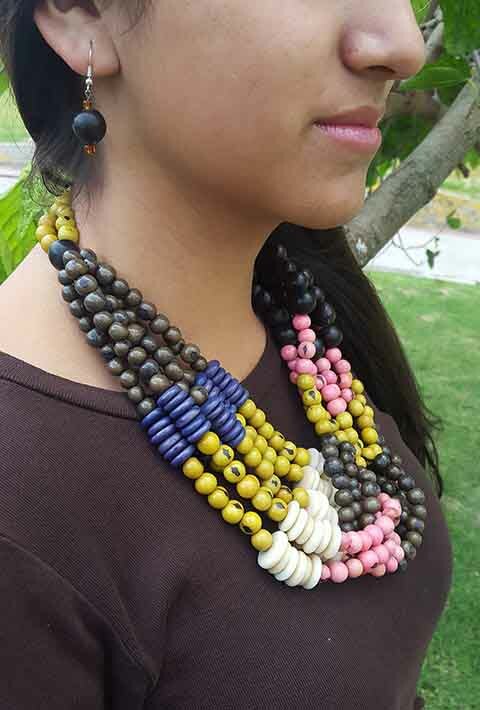 Made from tagua, pambil and acai seeds. Eco friendly and long lasting assortments.